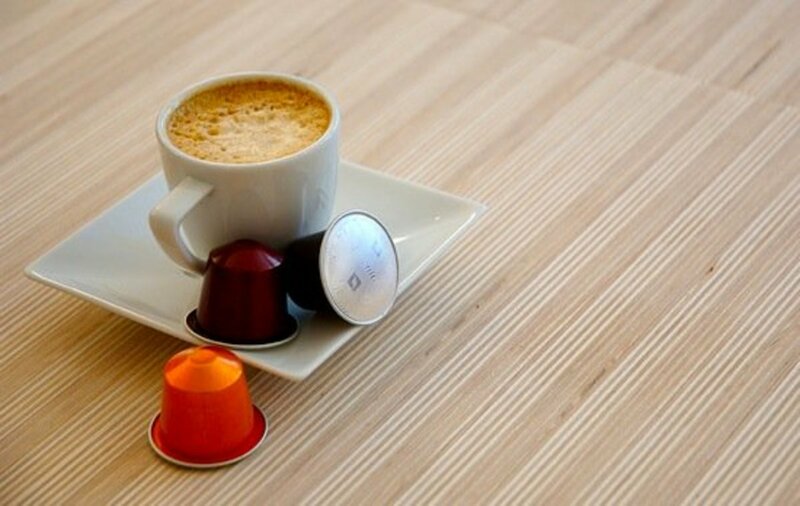 If you want to drink a trashy coffee, make yours with coffee pods. It&apos;s true. 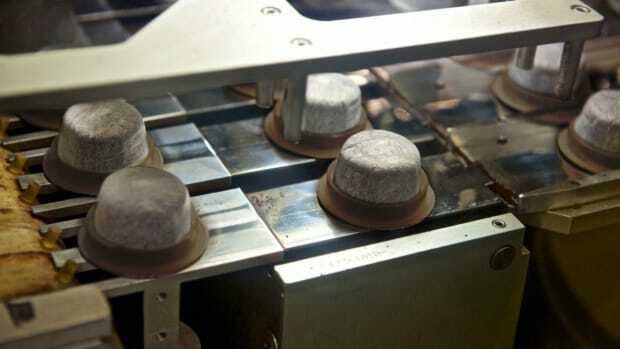 While they make a quick and easy brew, coffee pods also make a lot of waste. 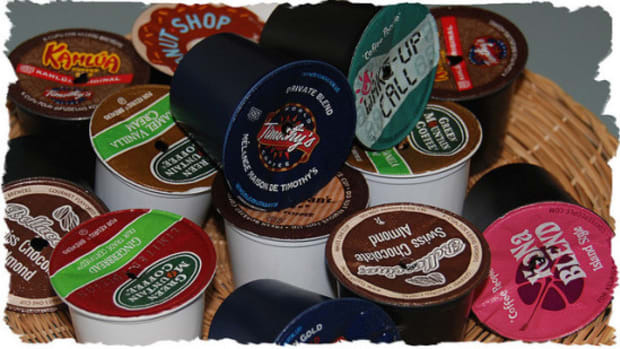 The amount of Keurig&apos;s K-Cups alone is enough to wrap around the earth 10.5 times. 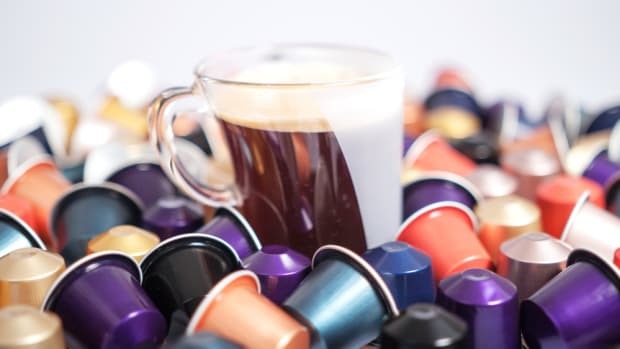 But people are in love with coffee pod coffee, seduced by the promise of fast and easy, so it was only a matter of time before a company came up with an eco-friendly version of the coffee pod, now wasn&apos;t it? Enter the EcoCup. 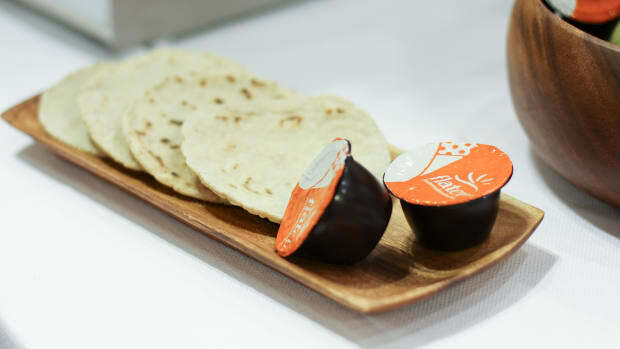 Yes, a single-serve coffee pod that is apparently supposed to allow the environmentally conscious crowd brew their morning coffee with a clean conscience. Not so fast. As it turns out, even the green version of single-serve coffee is terrible. Treehugger took a look at the new pods and broke it down for us. How recyclable is it? Well, the exterior is made from no. 5 plastic, which actually is not recyclable in many U.S. municipalities. The lid and filter are not recyclable at all, although the company promises to be working on a “zero waste” solution. The tea leaves and coffee grinds can go in the compost, although it&apos;s unclear how difficult it would be to disassemble the pod. Ah yes, that tricky plastic #5. Treehugger goes on to point out that even if you live in a city where plastic #5 is easily recyclable, "a report released this past summer found that many recycling facilities are unequipped to capture the tiny cups." Aha, so even if you find a home for your EcoCups, they might not even get recycled anyway. Not to mention the fact that to make coffee, you don&apos;t need pods to begin with. 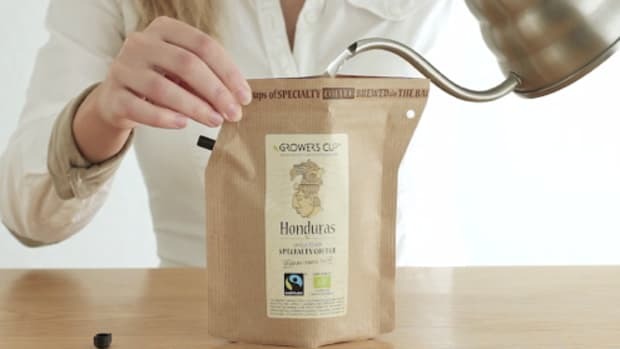 There are plenty of brew methods that don&apos;t create any waste. 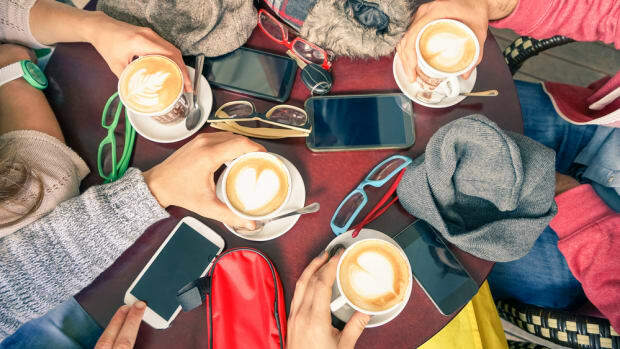 Certainly, you&apos;ll have to invest in an item like a French press or stovetop espresso maker, but once you have one, there&apos;s no waste involved beyond your coffee grounds. And your compost will eat those right up. Moral of the story? If you consider yourself a conscious coffee drinker, stay far away from the coffee pods, no matter how green the packaging looks. After all, do you really want your coffee made by having hot water injected through a plastic cup? I didn&apos;t think so. Brew that coffee old school style, no fancy single-brew machine needed. 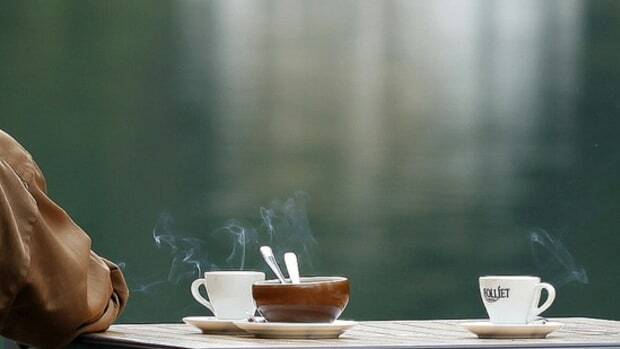 You&apos;ll waste less and your coffee will taste better. Isn&apos;t that how you want to start every morning? Is Craft Coffee Still Craft Coffee If it Has $25 Million in Investment?